World-renowned conductor of the Chicago Symphony, David Somers, is not happy when his ailing guest violinist is replaced by famous rock star, Alex Bishop. Although he has never met the musician, Bishop’s fame and notoriety has preceded him, and David Somers has little patience for tattooed prima donnas of the rock star world. But when Alex takes to the stage and starts playing the opening notes of the Sibelius Violin Concerto, David Somers is completely entranced by both the man and his music. Alex Bishop has persevered from his foster child beginnings to become a brilliant violinist and playing under the baton of conductor David Somers is a dream realized. And although David Somers welcome was reserved, something about the man spoke to Alex. 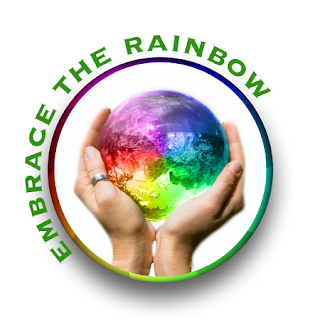 Alex knew from sources close to Somers that he was both widowed and gay. And no one was more surprised than Alex, when David accepted his invitation to go out on a date. And everything seemed to be going well, until it wasn’t and the conductor fled. Underneath that smooth, assured and somewhat cold exterior of David Somers lies an insecure, lonely man. Brought up by a bitter, emotionally removed grandfather upon the death of his parents, David’s upbringing was one of constant degradation of his dreams, rigid control over his actions, and the pairing down of the boy into a man who would be scion of the family business. At least that’s how his grandfather saw it. But finally David found the strength to pull away and strive for his place in the music world as he had always wanted. But the damage his grandfather had inflicted upon his self image was deep and long lasting, right into his inability to compose music and maintain relationships. Alex wants to pursue a future with David, but there is so many obstacles in their path, the largest one being David himself. What will it take to break down David’s barriers and create the future they both want together? David must find his inner music once more before he loses Alex and his chance for happiness so long denied him. Oh, my, what a lyrical and lovely book. I have been a fan of this series from the beginning, adoring the tapestry of music and love that Anthony (and now Keyes) has woven for us in this series. But in Prelude, I think I have found my favorite. Such a gorgeous blend of personalities, location and music, it kept me enthralled for the entire story and introduced me to a new musician as well, more about that later. In the author’s notes I have included at the end of the review, Anthony writes that Prelude is actually the prequel to the stories already published. In those works, David Somers and Alex Bishop are already an established couple. David himself is an open hearted and generous mentor to other younger musicians, a far cry from the man we initially meet at the beginning of Prelude. And that brings me to the wonderful characterizations of the men we meet here and elsewhere in the series. David Somers and Alex Bishop are both very complex men with haunting back histories. I think what surprised and delighted me was that the man you might expect to be the most vulnerable, the most insecure about his background is actually the character who has not only come to terms with his childhood or lack thereof but is the most assured and confident of the two. That would be Alex Bishop, abused in various foster settings, someone who almost died freezing and along on the streets except for his mother’s violin. He has worked hard to arrive at this stage in his life, a brilliant musician, warm human being and happily gay. It’s David Somers, the famous conductor from a wealthy family, who is the fragile one here. His upbringing by his rigid, embittered grandfather has impaired David emotionally, making him withdrawn and almost incapable of maintaining close relationships. His grandfather also was responsible for killing his ability to compose music, an important part of his emotional makeup and dreams. Both authors bring us close to the heart of both men, making it easy for us to understand their motivations as well as their flaws. I think some readers might have trouble with David’s fear of intimacy as he continually pushes Alex away but close reading of his history with not only his grandfather but present day associates makes it not only realistic but natural. And it’s not just David and Alex’s characters that are so well done but those secondary characters as well, from his sister to Alex’s roommate, all make for a deeply layered, and satisfying story. But the highlight in Prelude is the music. Shira Anthony’s familiarity and love of the music world with its brilliant musicians and timeless compositions floats through the story like the very violin concertos referenced within. Her knowledge and joy of music enhances and embellishes every aspect of this story and the series, her touch sure and light upon the narrative. We are drawn into the emotions elicited from the music that pours forth from the violinist and the symphony. The brilliance of the pieces spills out of the instruments and musicians and into our hearts and souls, from the light hearted renditions like Stéphane Grappelli’s Blue Moon (my new favorite) to the deeply moving concertos such as the Sibelius Violin Concerto which introduces us and David Somers to Alex Bishop at the beginning of the book. The fact that this series uses music as its heart, and the exemplary manner in which the authors accomplish that, sets this series apart from all the rest. 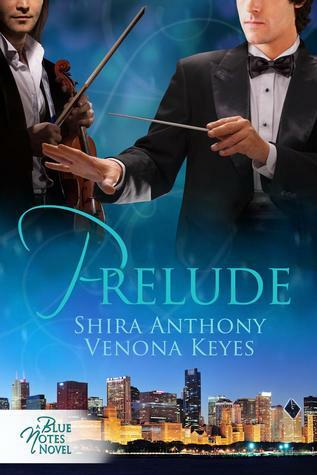 Shira Anthony has assembled a play list for Prelude, just as she has for her other stories in this series. You can find the list and links listed after the review. At 250 pages, the story just flies by. Anthony and Keyes deliver a smooth and concise narrative, the few flashbacks are used to help understand the characters better rather than impede the story momentum. By the end of the book, I am entranced by David and Alex and want to see them older and more established as they were in the other stories. So back to the beginning to enjoy it all over again. If you are new to this series, this works well as a stand alone story, if you are as in love with it as I am, you will be thrilled by Prelude and this couple. Either way, consider this highly recommended. Shira Anthony gives us the order in which the books work on the series timeline below. “Prelude” is the story of conductor/composer David Somers, who appears in all of the first three Blue Notes books. In those stories, David is friend and mentor to the young musicians who appear as main characters (Cary Redding and Aiden Lind, in particular). But David wasn’t always as outgoing and willing to befriend other musicians. 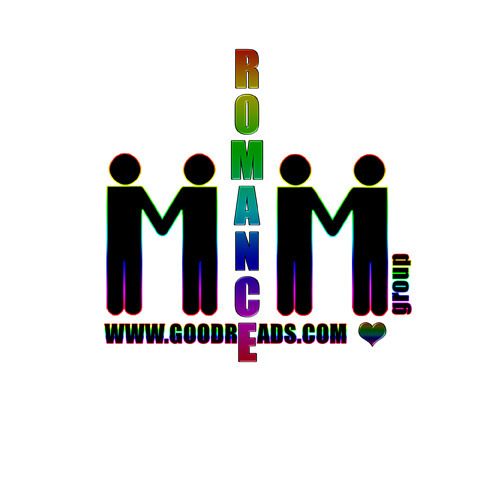 This entry was posted in Book Reviews, Books, Contemporary fiction, Dreamspinner Press, eBooks, LGBTQ Book Reviews, M/M Book Reviews, M/M Contemporary Fiction, M/M Fiction, Uncategorized and tagged Blue Notes series, Blue Notes series prequel, Dreamspinner Press, gay conductors, gay musicians in fiction, LGBTQ fiction, lovers reunited, m/m contemporary fiction, m/m fiction, m/m romance, Prelude, Shira Anthony and Venona Keyes.